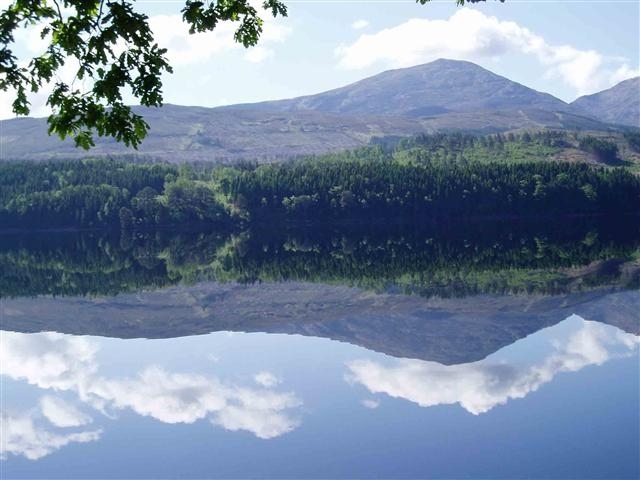 Ardochy House Cottages are 3 self-catering cottages with fishing rights on Loch Garry. Located five miles from Invergarry on the road to Skye. 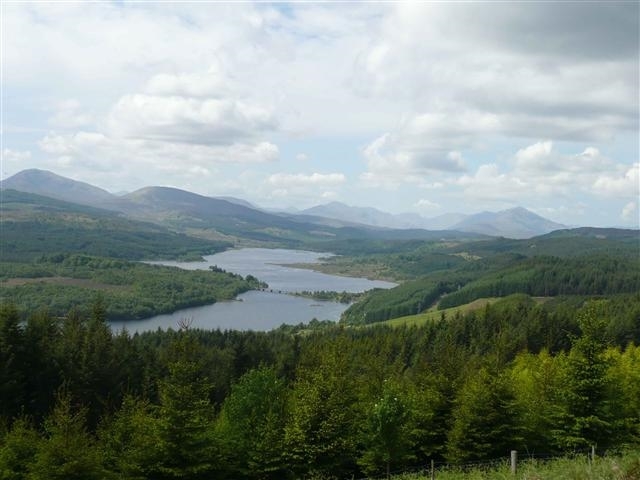 Within easy reach of Loch Ness, Fort William, Ben Nevis and the stunning west coast of Scotland. 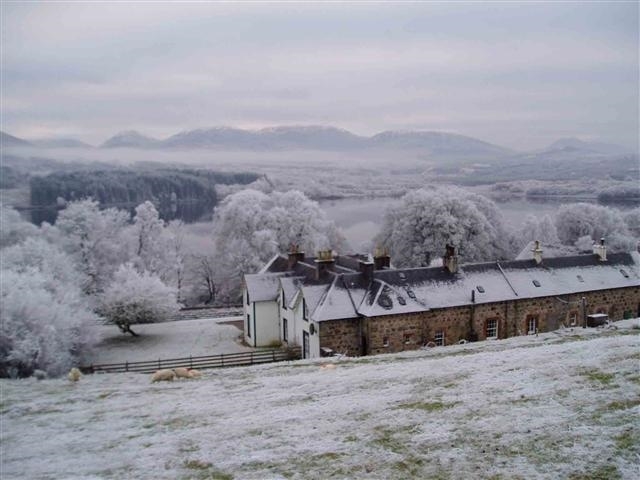 Ardochy House Cottages consists of three self-catering cottages, the owner’s house and barn set around a cobbled courtyard, with stunning views over Loch Garry and the mountains beyond. It was built originally as an 18 th century shooting lodge and retains many original features, now converted into 3 star holiday accommodation. Each cottage is themed and two of the cottages have en-suite bathrooms. 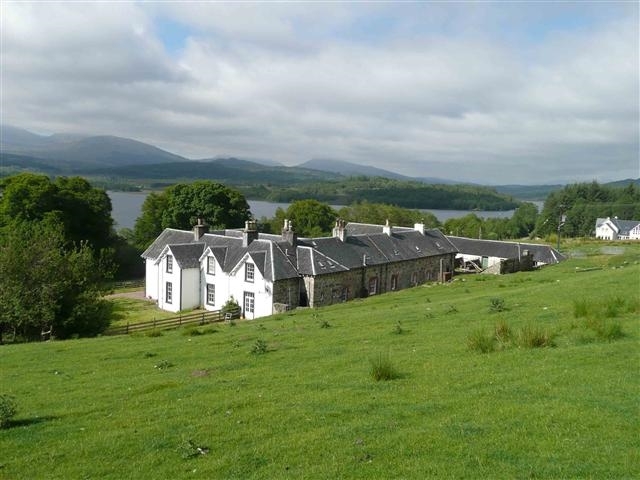 Set in 35 acres with fields and woodlands to explore, also 1/3 mile of loch frontage with fishing rights. Peaceful setting with an abundance of wildlife in the area. 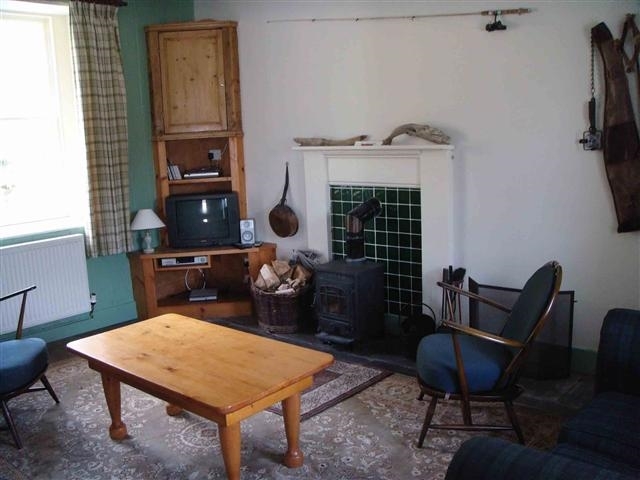 Available for weekly self-catering rental, great accommodation for extended families or groups of friends holidaying together.